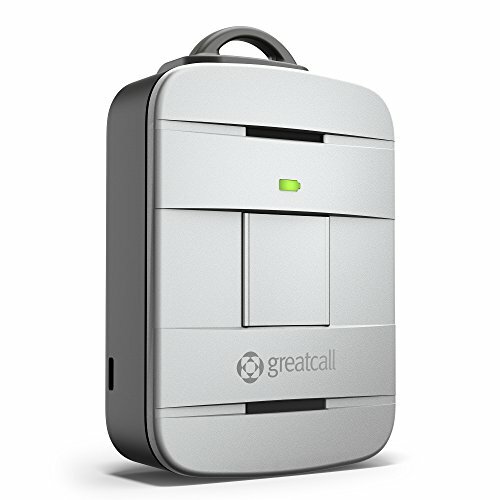 Founded in 2005, GreatCall is a connected health technology company from San Diego, CA. It provides a variety of health and safety products, including mobile medical alert devices, apps, cellular services and much more. 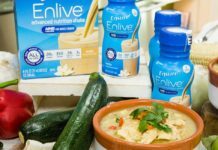 Its nationwide service has become quite popular and has earned multiple awards from publications such as Reader's Digest and The Wall Street Journal. Some of GreatCall's most popular products include a wearable fitness tracker and several wearable medical alert devices, including waterproof versions and an urgent response version. Overall, GreatCall Medical Alert System and Splash devices have an average rating on Amazon and other websites. The devices themselves are sleek and modern with a long-lasting battery and the ability to contact multiple people, depending on the type of plan you have. The price is quite affordable, although devices typically run their course within two years. The company has excellent customer service options, which is one reason many customers stick with it. Generally, a medical alert system allows users to press a button and call for help if they fall or otherwise experience an emergency. The type of help depends on the user's preferences, the company and the type of device. 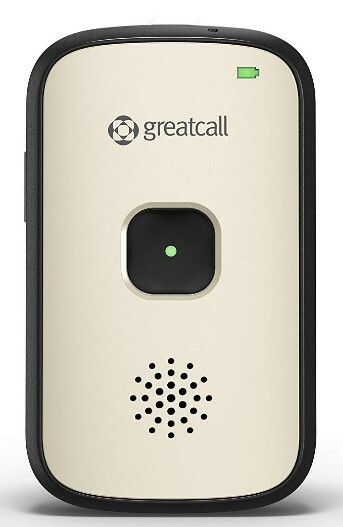 GreatCall offers several devices to provide a wide range of services.GreatCall products use 5Star Urgent Response. All users need to do is press a button and they'll reach an IAED-certified agent who assesses the situation and sends the proper assistance. Products also provide access to registered nurses and board-certified doctors 24 hours a day, seven days a week. The optional MedCoach makes it easier to follow a medication schedule by sending reminder messages to the user's phone. Finally, GreatCall Link keeps loved ones and caregivers in the loop by providing updates about the user's whereabouts and overall health. Medical alert systems provide several benefits for the wearer. Most important for many users is that they can continue to live independently. 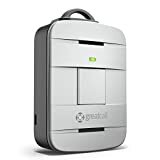 Because most medical alert systems, including those provided by GreatCall, are waterproof, they are especially helpful in the shower, which is where most people find themselves in need of medical help. The GreatCall Splash device takes it a step further. This device has a two-way speaker that allows the wearer to tell the responder exactly what the medical emergency is. This means that the representative can send the proper help right away. Regardless of the type of device used, loved ones also benefit. When they know their relative is safe, they gain the peace of mind that allows them to continue living their own lives. The biggest reason that people decide to start wearing a medical alert device is that they become a fall risk. Commonly, the wearer has fallen in the past and worries about falling again in the future. Sometimes, it is because the wearer is aging and his or her loved ones worry about falling in the shower or while performing daily tasks.Sometimes, a person decides to wear an alert device because he or she has new medications with potentially dangerous side effects, such as dizziness. Of course, some people decide to purchase one simply for peace of mind. Even if you are not a fall risk, a medical alert device can assist you if your home is on fire or if you've been locked out. Because the GreatCall Splash works on the nation's largest mobile network, it works wherever the wearer needs it to. Whether you're at the beach or in the shower, the waterproof design ensures you have the protection you need wherever you are. Simply press the button to speak with a 5Star Medical Alert Agent whenever you need help. The technology includes fall detection, and the wearer also receives unlimited access to doctors and nurses with the GreatCall Link app. The GreatCall Splash costs a one-time fee of about $60 and then $20 per month with no contracts. It takes up to four hours to charge, but the charge lasts up to four days. You can also purchase lockboxes for first responders to use for faster help. Overall, the Splash has a rating of 3.4 stars on Amazon; however, it is important to contact the company first as some Amazon users say the item was discontinued and GreatCall won't activate it. The GreatCall Lively Alert Waterproof Pendant weighs only 1.4 ounces, making it light and comfortable to wear no matter where you are. In fact, you can choose to wear it around the neck or the wrist. Simply press the button when you have an emergency and get connected to a highly trained 5Star Medical Alert Agent who will evaluate the situation and send the help you need. There are no contracts or cancellation fees, and service is based in the United States. The GreatCall Lively Alert Waterproof Device starts at just $31 on Amazon and costs about $25 per month. 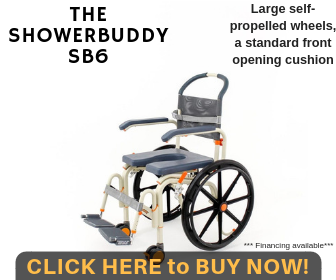 It has earned 3.7 stars from Amazon customers. Customers love the piece overall and say it works as advertised for the most part; however, the GPS is not as exact as it is in the Splash device, and one customer received a malfunctioning unit that took more than a week to replace. Being active is perhaps more important than ever as you age, which is why GreatCall provides a Lively Wearable Fitness Tracker that promotes an active and healthy lifestyle. 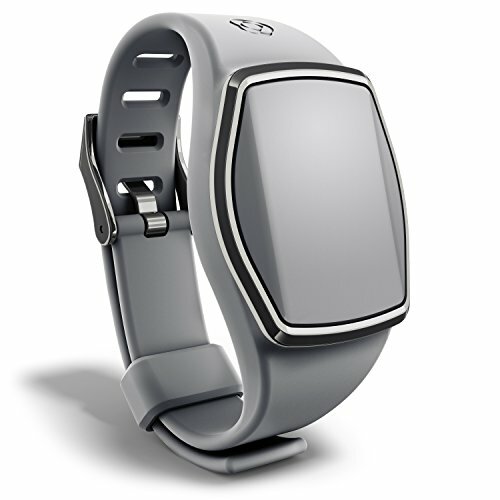 In addition to the same features of the medical alert bracelets, including urgent response, emergency response and non-emergency assistance, the wearable fitness tracker offers a range of other features. The stylish, waterproof device can be worn as a pendant, clipped on the lapel or on the wrist. The GreatCall Lively Wearable Fitness Tracker starts at just $70 on Amazon and costs $15 per month. While it currently only has 1.5 stars on Amazon, it should be noted that it only has three reviews. The rating is likely to rise with the number of reviews. Users like the battery life and app integration but note that their first purchases seem to malfunction, and they needed to have them replaced within a couple of weeks. Weighing in at just 1.8 ounces, the GreatCall 5Star Urgent Response Medical Alert System is light enough to wear day and night, no matter what activity you're doing. If you prefer not to clip it to your shirt, you can also add it to a purse or your keychain. This system, which works using the nation's most reliable cellular network, provides several options. Press the button once to talk to a certified representative who can assess your situation and determine the best course of action. If you're sure you need emergency responders, you can also choose to press the button down for five seconds, which bypasses the GreatCall customer service center and connects you directly to 911. The GreatCall 5Star Urgent Response Medical Alert Device, which has 3.7 stars on Amazon, has a one-time fee starting at $24 on Amazon. From there, you can activate it with GreatCall for a low monthly price. 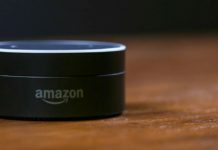 While most Amazon reviewers love the product and service, some who purchased it used received items without proper serial numbers, so it is probably best to purchase this device directly from the manufacturer. 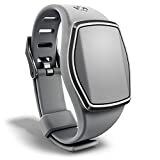 The company offers a wide variety of devices that can be worn in a variety of ways, making it easy to customize your device to your personal liking. In addition to automated activity monitoring that detects falls, the systems have options for medication reminders, emergency services 24 hours a day and a modern design. They also have premium plans that work with apps that allow your loved ones to have direct access to you and any necessary medical professionals. The downside of GreatCall tends to be based on its price. For one thing, you must purchase your device outright, while most other companies allow you to make payment plans. Still, the prices are not overly high, so for most people this isn't a big problem. Of course, you must also consider the activation fees and monthly payments, although these are right on par with other companies' prices. Other cons include no reimbursement if you cancel after 30 days and free shipping that takes up to seven business days. Finally, some devices require a smartphone, and the company's monitoring centers are not Five Diamond-certified by the CSAA. Customer reviews of the GreatCall Medical Alert System and Splash are varied. 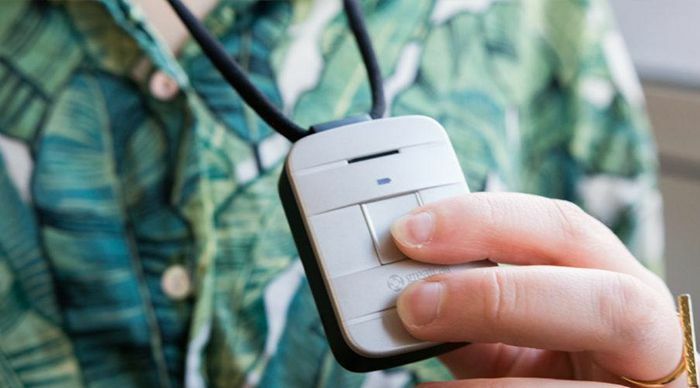 Those who love it enjoy that the devices are wearable or can attach to keys, since it is often too hard to get to a cell phone in the event of an emergency. 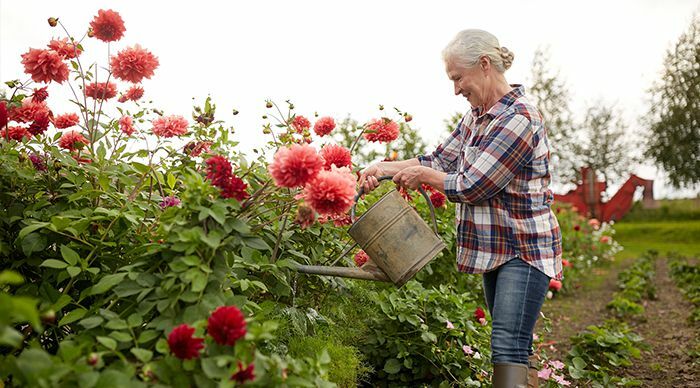 They also like that monthly fees per unit are discounted if you purchase and use more than one, which makes it easier to take care of multiple aging family members at once. The top critical review on Amazon gave the company three stars. The purchaser liked that he received a notification every time his mother left her home and another when she returned safely. However, he didn't like that the device only seemed to work for 18 months before he had to purchase a new one. Other reviewers praise the ease of use and like that they can hold the button longer to connect directly to 911. They say the price is affordable for the service, but many agree they need to be replaced every couple of years. Some customers also complain of GPS issues, including them being miles off target or saying a user is leaving his or her home when not wearing the device. Some report having better luck with the devices by ordering them directly from the manufacturer instead of through a third party. Like GreatCall, Medical Guardian made a name for itself very quickly. The company provides a range of packages in various budgets as well as a range of add-ons. Where GreatCall's staff members are certified by IAED, Medical Guardian's employees are 911-certified. Both call centers operate 24 hours a day, seven days a week, and both operate in more than 100 languages, with Medical Guardian providing more than 200. Medical Guardian seems to outrank GreatCall in the customer service department, but its basic systems only provide in-home use with landlines, which isn't exactly feasible in 2018. Those who want cellular services that they can take anywhere will want to stick with GreatCall. those who like a basic phone, the Jitterbug Flip offers large buttons, a long-lasting battery, a camera and a reading magnifier along with talk and text. The Jitterbug Smartphone offers even more, including an easy-to-read menu, a large screen, mobile internet access, voice typing, brain games and the 5Star app. 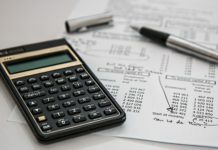 Overall, GreatCall devices are quite affordable, even when factoring in purchasing the device, activation fees and replacement purchases down the line. These stylish devices are a great choice for anyone who wants to feel a little safer at home or out and about. However, relying solely on the GPS is probably not a good idea. When purchasing a GreatCall device, it is best to do so through the manufacturer's website, since most complaints deal with having purchased from a third-party provider. 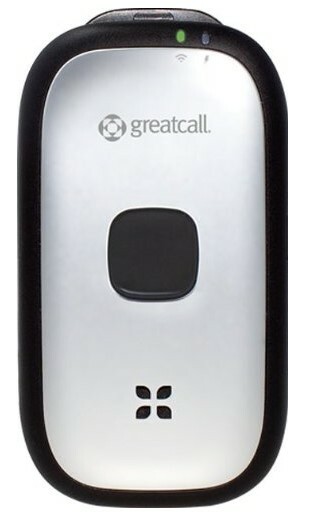 At just a few bucks a month, a GreatCall device is an excellent way to provide peace of mind for your loved ones. GreatCall Medical Alert Systems gives you everything you're looking for in a medical alert system and more with their unique features that allow you to keep in touch with loved ones and remember when it's time for your medication. However, GreatCall could be a bit pricey for some, and the lack of payment plan keeps this device from being truly outstanding.